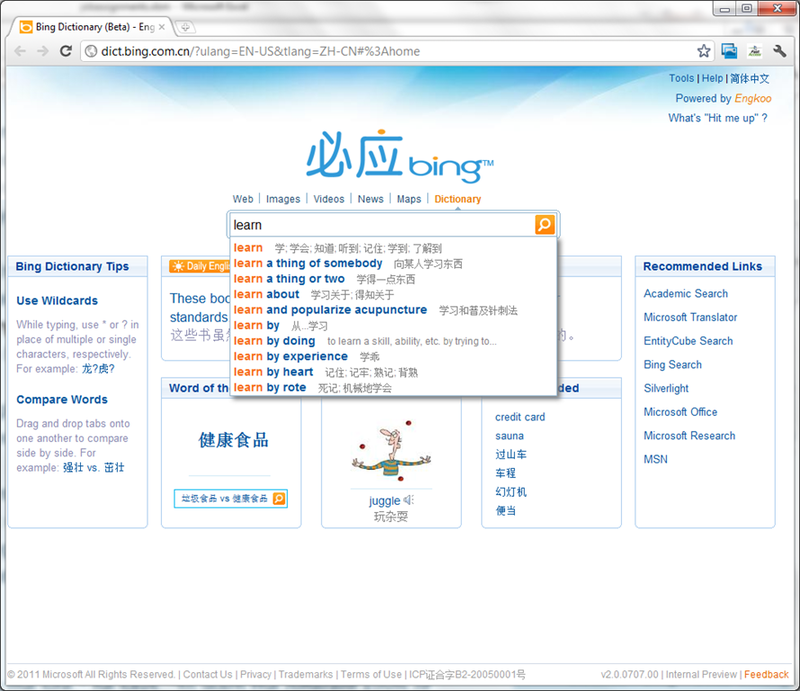 Improving language learning with technology for me seems to have 2 avenues: AI and human intelligence. 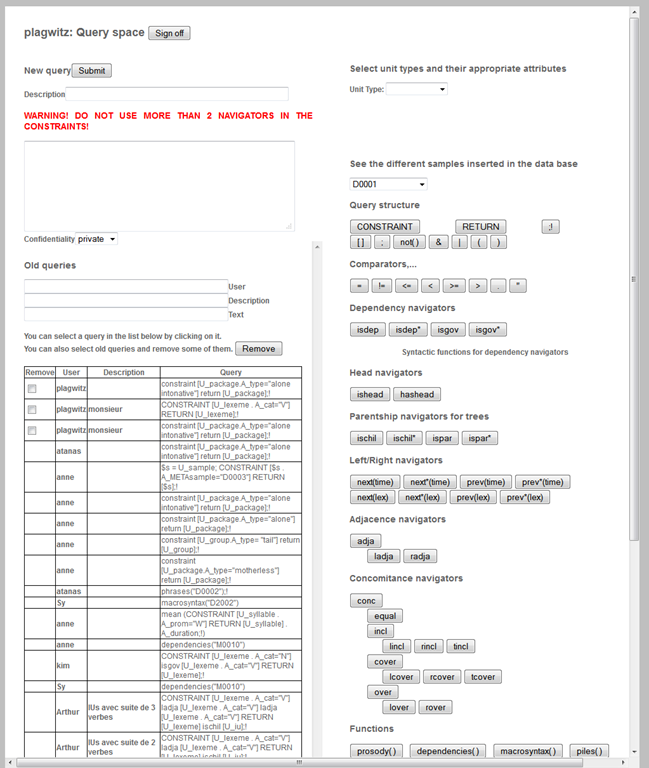 Automated feedback on writing provided by proofing tools – even if they have become smarter and more contextual to spot (in MS-Word 2007 and up) common errors like your/you’re or their/there – makes one wonder about the feasibility of the former. But that automated essay-scoring tools which have been developed and deployed (at least for ESL) claim to score similarly as teachers makes one wonder about much more… Correcting writing remains expensive! So may be we should look into crowd-sourced writing correction which needs no cutting edge NLP, only well-understood WWW-infrastructural technology to connect interested parties, but requires social engineering to attract and keep good contributors (and a viable business model to stay afloat: This site seems freemium). 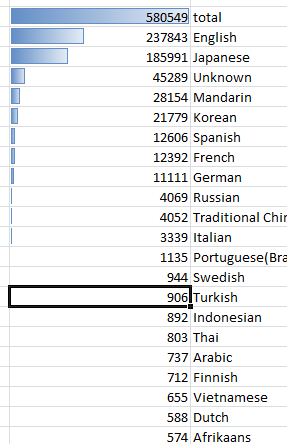 Reading online comments and postings in your native language makes one wonder: can language teachers be replaced by crowdsourcing? 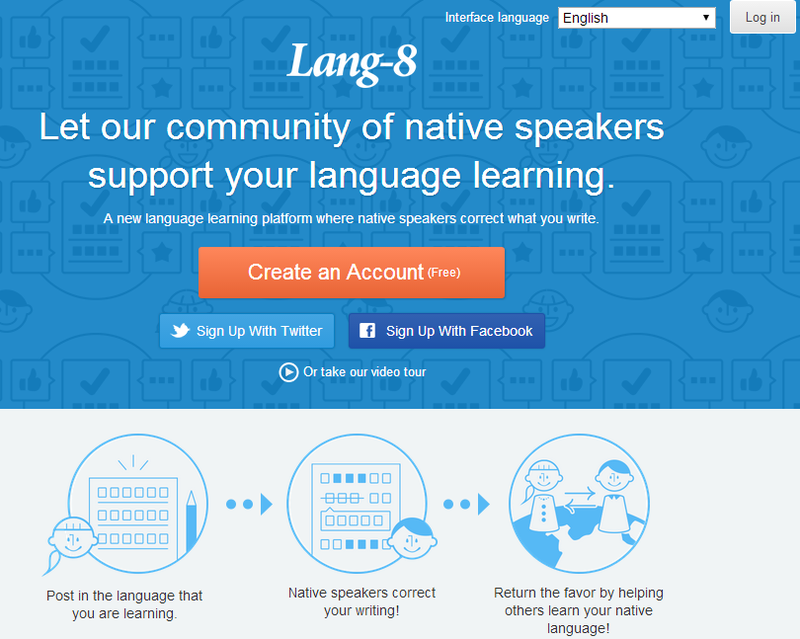 I became aware of this the language learning website that offers peer correction of writing input by native-speaker through a language learner corpus. I have not thoroughly evaluated the site, but the fact that its data is being used by SLA researchers here (http://cl.naist.jp/nldata/lang-8/) seems a strong indicator that the work done on the website is of value. 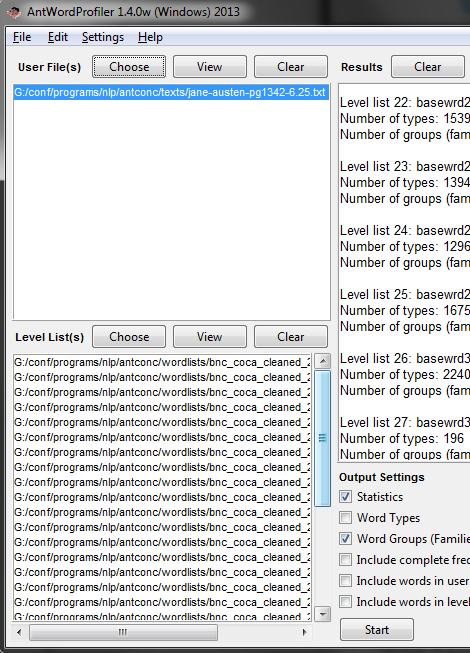 Corpora, Treebanks, Word-Lists. A List. for all files, no matter which size. 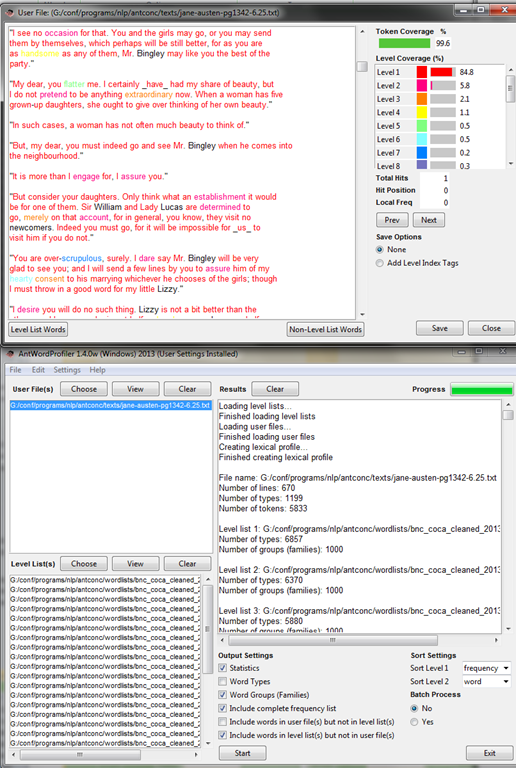 Here is what you see: Note the duplicate path to the file. How did I get there? Seems like you cannot take my usual preferred shortcut and paste the full file path into the browse dialogue. 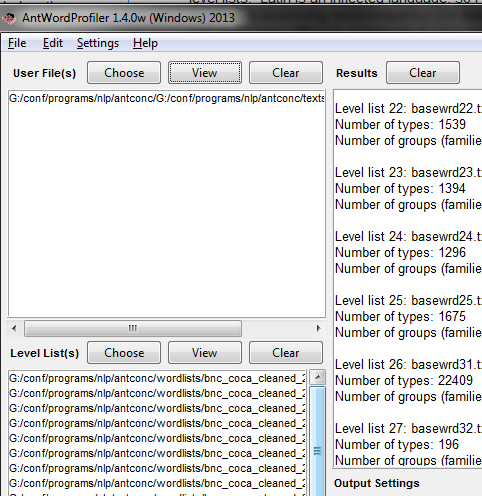 I can then process the file fine. The Rhapsodie Treebank is made up of “57 short samples of spoken French (5 minutes long on average, amounting to 3 hours of speech and a 33 000 word corpus)” endowed with an orthographical phoneme-aligned transcription”. 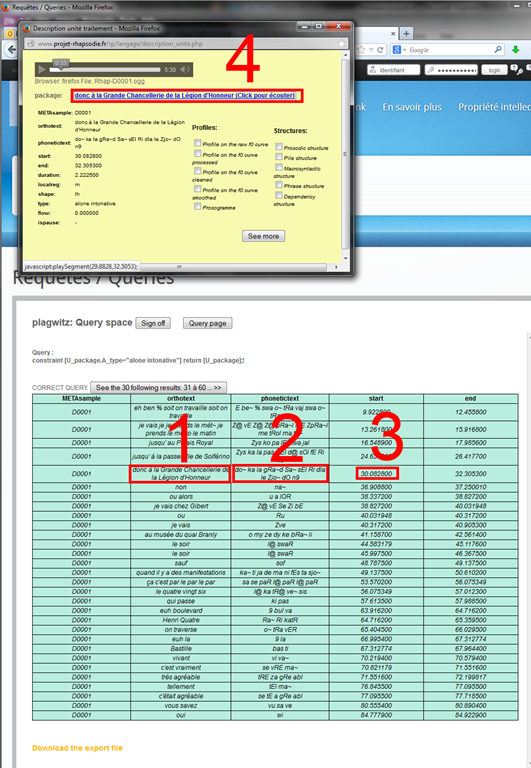 The best is obviously the markup and query language – and hence has a learning curve. 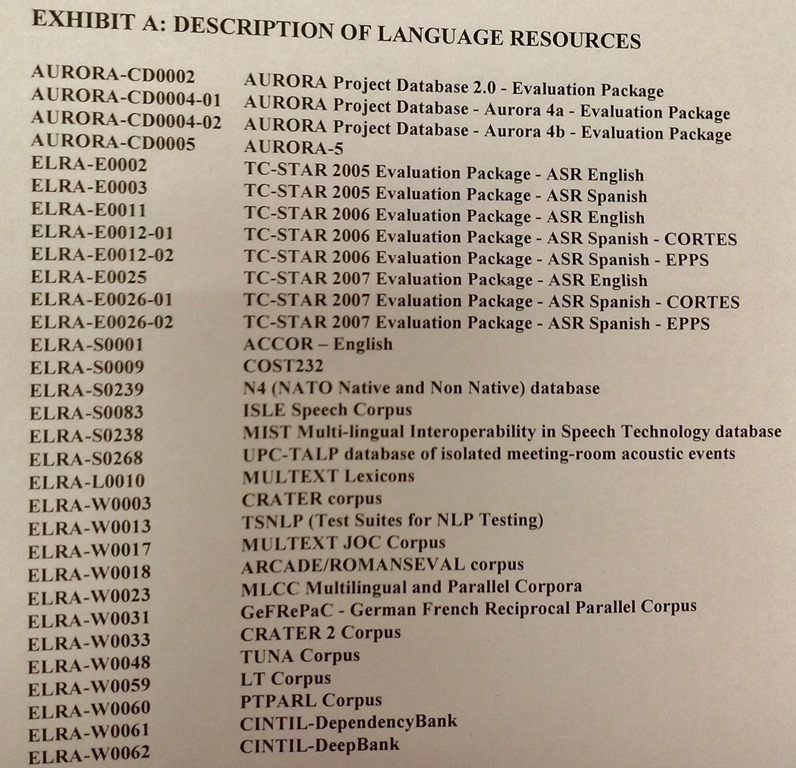 The LRC has availed itself of a free research distribution of 55GB collection of language corpora from http://www.elra.info/, the European Language Resources Association. This “big data” should be of interest for the translation program, as well as the language learning programs, since it enables corpus linguistic approaches to language learning and automated learning material production based on natural language processing. 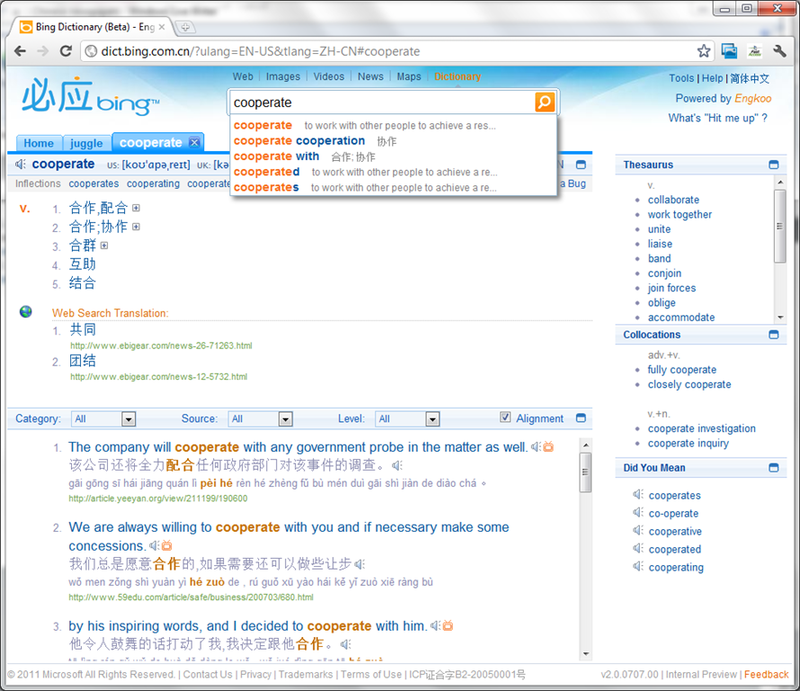 MS-Bing Dictionary for Chinese learners of English–and vice versa? This looks like a pretty evolved learning tool: It has instant suggestions that include usage information and translations. 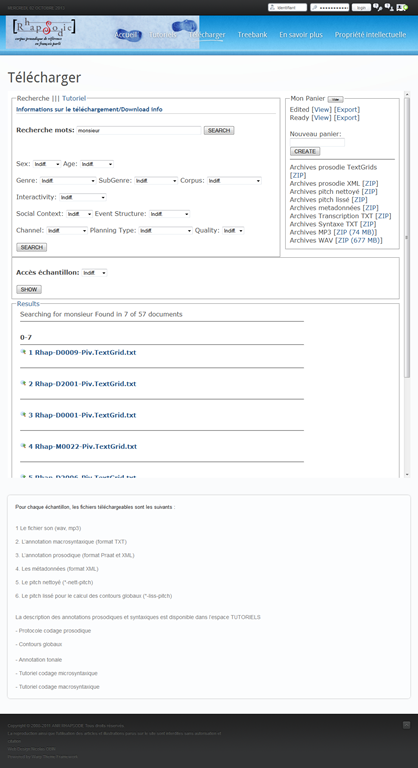 Rich results that include contextual, parallel web-as-corpus matches in text and text-to-speech (that, on spot-checking, seems barely noticeably computer-generated).